Why pay too much to “burn holes in the sky” (and pick up bad habits) when you can do your hour building in a unique, structured way with exceptional pilots at more affordable cost?? 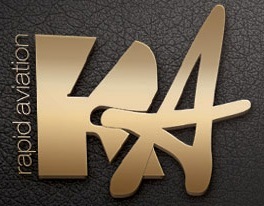 Join our association to gain exceptional benefits! Log your PIC time while flying with a highly experienced, ex military safety pilot. Experience a very versatile programme including instrument flying exercises, night flying and operating at several international airports in the region. We are extremely professional, flexible and reliable. Worldwide pilots are welcome to join us. Satisfaction of our clients is our best reward! You can experience this and much more when you start flying with us… We are based at the small unique grass strip an hour drive from Belgrade, right on the banks of Danube river but very often we fly to Belgrade’s "Nikola Tesla" airport to refuel and can be based there for days if that’s something our students prefer (in order to practice ILS approaches for example). We also fly to several other international airports in the region, mainly Montenegro and Croatia. In the past our students flew to Podgorica and Tivat in Montenegro as well as Osjek, Dubrovnik, Zadar, Split, Rijeka, and Pula in Croatia. This will provide invaluable experience and help your future training in a major way. 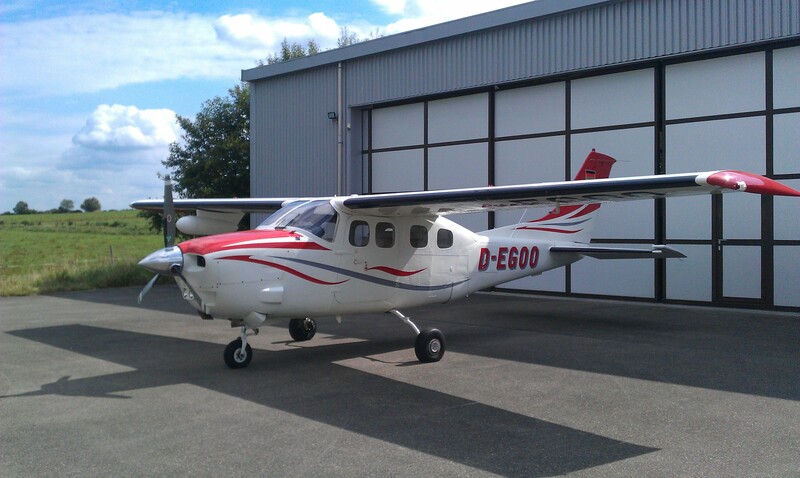 We recommend that those longer trips are done with the Cessna C210 as C172 would take too long. 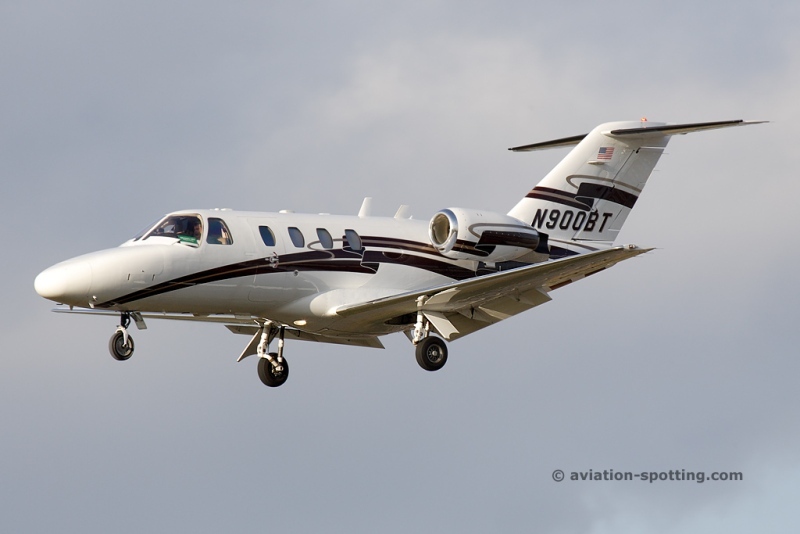 Even though more pricy, using a pressurized, faster, more complex airplane with retractable gear is a special experience in its own way and another step forward towards commercial flying. With a C210 we often cruise at 13000/14000ft. Most of the flying around Serbia is done with our C172 and there is so much to be seen and tried. 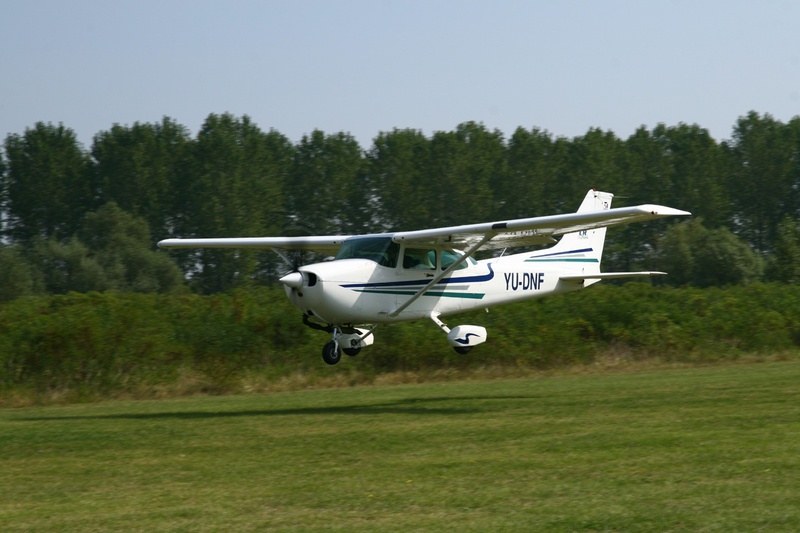 Besides large Nikola Tesla International airport there are many little grass strips that will test your navigational knowledge, and there are some very unique approaches such as Kostolac where we are based. In addition to this there are a few large airports with long commercial asphalt runways such as Vršac, Niš, Kraljevo and Užice. All in all flying around Serbia will definitely prove interesting and challenging enough and with our help will make you a better and more skilled pilot. Long range reservoirs. Endurance +7 hrs. The best solution for time building in VFR conditions or simulated IFR conditions. Entry requirements: PPL(A) with valid SEP + Class 2 Medical certificate. Pressurized. Retractable Gear. Cruise Speed 160 Kts. Deicing equipment. The best solution for international time building in VFR/IFR conditions. Entry requirements: PPL(A) with valid SEP + Class 2 Medical certificate. 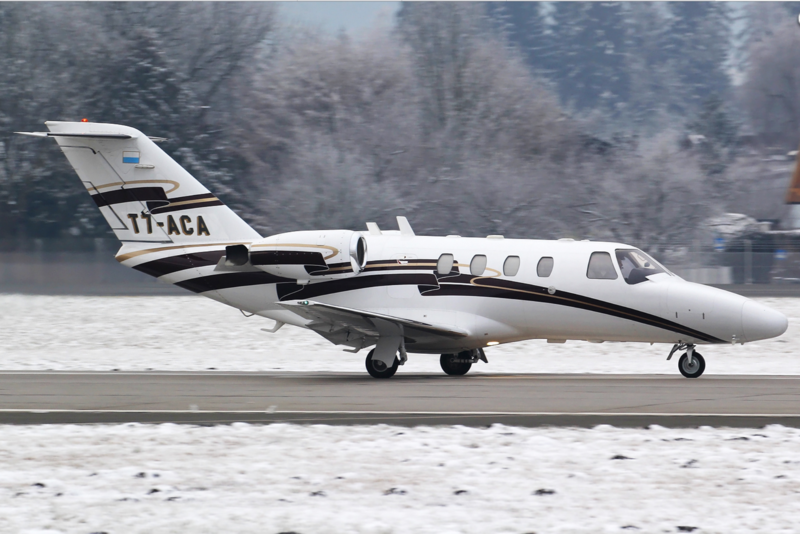 Our “Twin-Time Pilot” program offers Multi-Engine flight time experience anywhere within Europe. 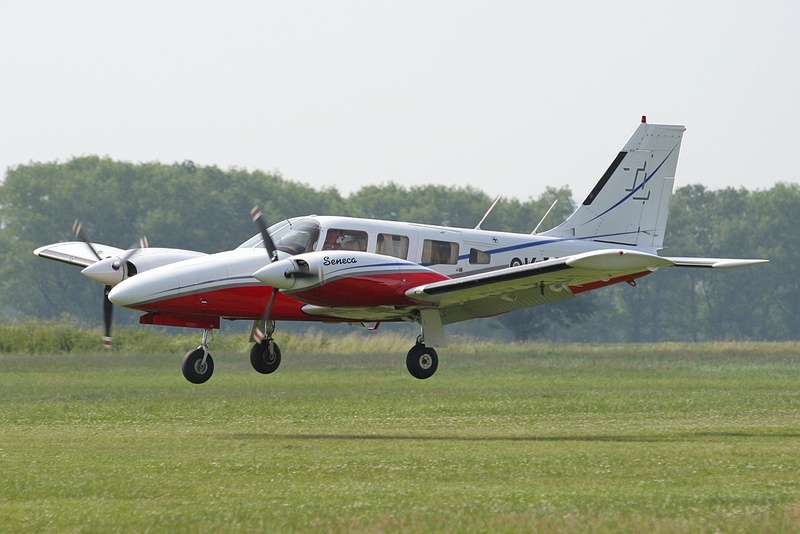 Twin time program operates on the 24/7 basis, VFR or IFR. Entry requirements: PPL(A) with valid MEP + Class 2 Medical certificate. Note: E-mail us for more information, price list or any special requirements (e.g. accommodation options, rent-a-car…)! E-mail us for more information or any special requirements!